On a frigid Saturday night in February, a typical evening out on the town might include dinner, maybe a movie, or a stop by a club or bar. 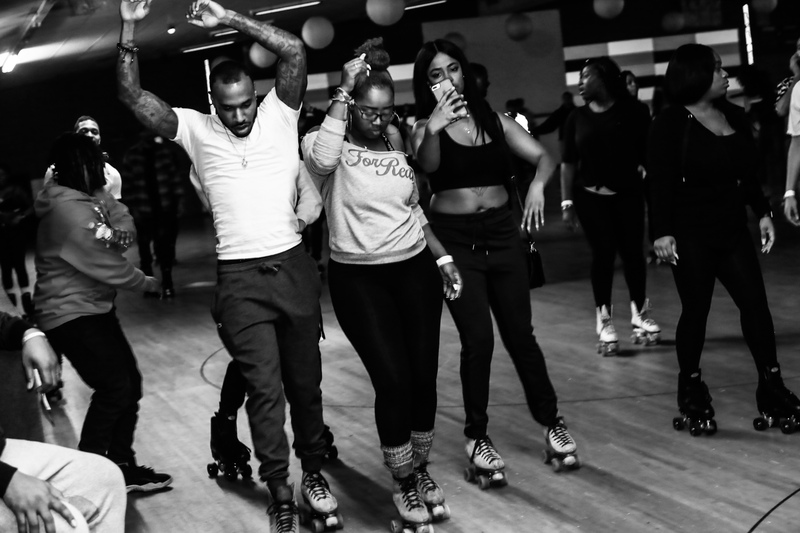 Here, though, at Mig’s Pla-Mor in Euclid, hundreds have gathered for a late-night adult skate organized by SI Currency, a local promotion and events company headed by Chrishaw Clarke. It’s the fifth such night SI Currency has put on and has already been welcomed and celebrated for continuing to keep black roller skating culture alive in a city that has a proud, long and troubled history in that area. Talk to local skaters and they’ll talk about the freedom of skating, the style and art, the sense of community and tradition, the intergenerational ties. 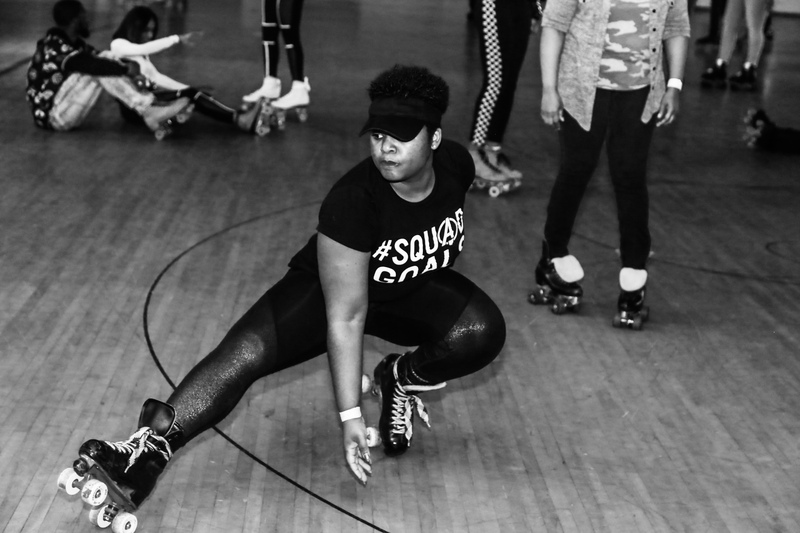 Those are all driving forces behind tonight’s turnout, and they’re also in line with the sentiments given national focus this month with the release of the documentary United Skates on HBO. 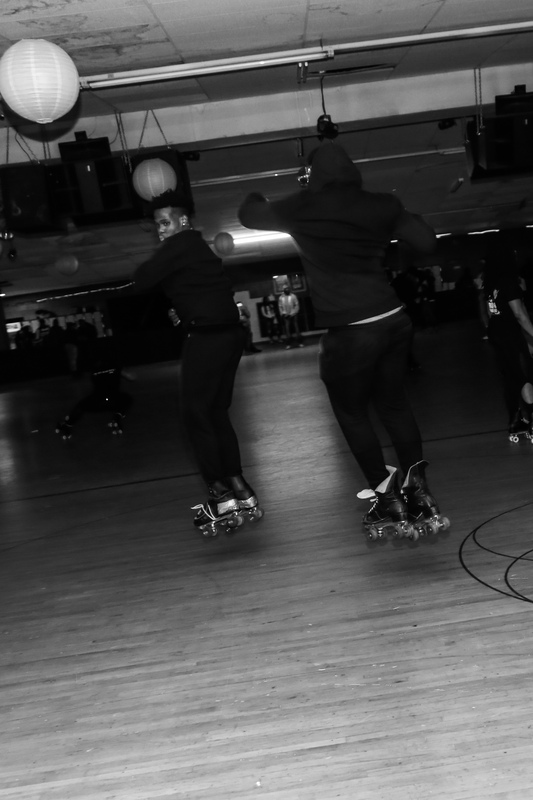 Produced by Tina Brown and Dyana Winkler, with John Legend as executive producer, the film examines the rich and complicated layers of black skating culture in America, from segregation that drove black skaters away from white rinks to the resultant underground that became instrumental to ’80s hip-hop, from the popularity and intense community connections of black roller rinks to the accelerated disappearance of those rinks across the country. Cleveland is no exception. After the first wave of roller skating popularity in the early and mid 20th century began to fade — an era that birthed the Rollercade on West 68th and Denison, which was at one point the largest unobstructed roller rink in America — Cleveland was left in 1978 with about 15 rinks, which rode the disco wave to a bit of a renaissance during that decade. Today, there are fewer than 10 in Northeast Ohio, and only two (Pla-Mor and United Skates Wickliffe) offer adult night. That term — adult night — has come to be known as a coded way of saying Black Night. It’s the term that stuck around after a previous roster of labels — R&B Night, Urban Night, Soul Night, Soul Skate — largely came and went, all of which were used by rinks and promoters as a way to integrate white skating rinks but only on specific nights. Now, however, it’s a way to keep a tradition alive. 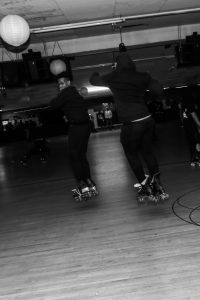 That tradition is intricately tied to the Pla-Mor name, and to understand black skating in Cleveland today one needs to understand its whole history.